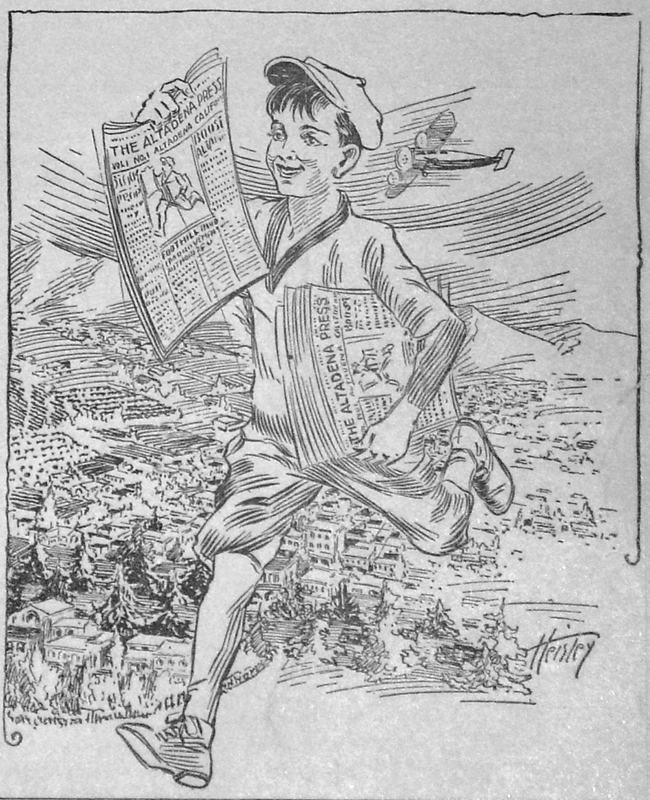 • Put oral histories online! Go to our website and listen. • Upgraded computer hardware that allows us to digitize thousands of documents. • Installed a new museum exhibit about Theatre Americana. • Indexed our map collection. 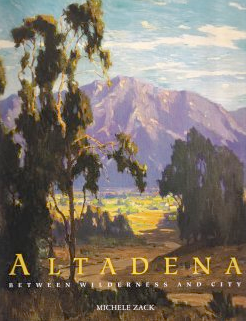 • Put Paul Ayers' lecture, "The Lost Trails of the Altadena Foothills" on YouTube. Watch! So thank you for your donations this year. But here we are shamelessly begging for more! 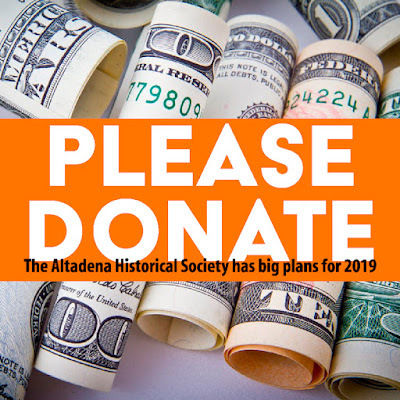 You can help continue preserving Altadena history with a tax-deductible end-of-year donation. 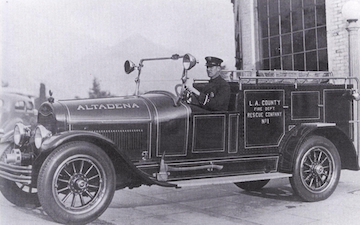 • Digitizing and posting online our complete bound newspaper collection: The Altadena Press (1929-1944), The Altadenan (1944-1977) and others. • Converting our website! Our site is old and the software used to create it is no longer available. It’s difficult to use, update and access. • Digitizing thousands of fading slides, many from rare collections. As an AHS supporter, you're part of an amazing group of people. Understanding the past is key to planning Altadena’s future. So thanks so much. Please give generously again to support our goals for 2019. Donate online through our safe and secure Square Store. 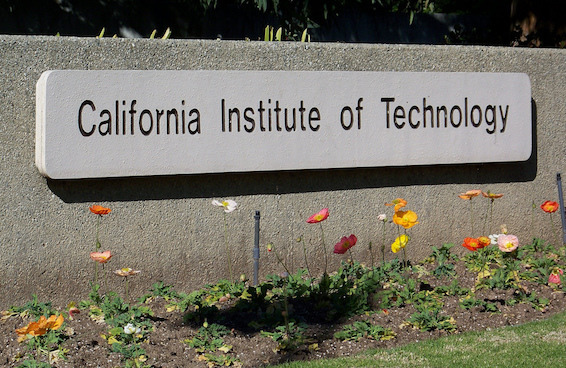 "Did you know AHS is funded mostly by memberships? Member support makes it possible for us to continue preserving and sharing the history of Altadena. 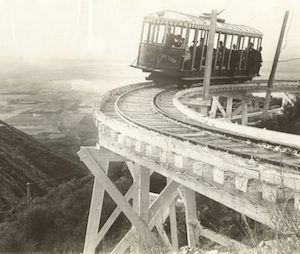 Once-popular trails in the front range of the San Gabriel Mountains that have fallen into disrepair or disappeared will be rediscovered by historian Paul Ayers. 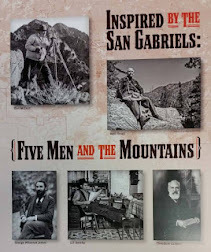 Ayers, an attorney and San Gabriels historian, will illustrate his talk with some of the scores of vintage photographs and postcards he has collected over 25 years of researching and restoring Altadena trails. He will share his research methods, which include using historic aerial photographs, old maps, trail artifacts, and personal exploration. 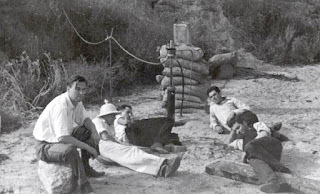 Altadena Historical Society has endorsed Ayers’s ongoing project of locating once-popular campsites that flourished across the front range of the San Gabriels, but have mostly reverted to a natural state.